Are you looking for some of the best sites to visit in Berlin? Then look no further as we have picked the top ten places to visit in Berlin. Berlin, the capital of Germany, is one of the top most tourist destinations in Europe. It is an ultra-modern city with a riveting potential as a tourist city. Though most of the city was damaged in the final years of World War 2, Berlin has recreated itself into an international city with a diverse culture and architecture. With such a long and varied history, Berlin brims with incredibly amazing historical sites. You are bound to stumble upon the remnants of the buildings destroyed during the world war. Besides being historically rich, Berlin is also a youthful city with many dynamics. Berlin Wall is a must visit attraction in the city. It will give you a piece of the city and world’s history. The inscriptions on the walls show the declaration of war messages. It gives a haunting reminder of those who died crossing. Make sure you visit the famous east-west border control during the Cold War that is now a famous tourist center. The comprehensive display boards of the border will tell you the Wall’s story. For a visual history, take a stroll along the Wall of Spree, running between the Friedrichshain-Kreuzberg districts. 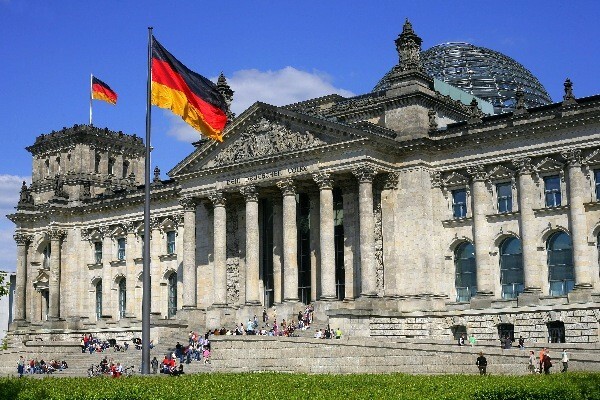 The Reichstag is a historical landmark of the city. It is the seat of the German Parliament. A fire in 1933 and The Battle of Berlin destroyed a great of it. However, The Reichstag building was restored from its long years of slumber when it was decided to move the Federal government to Berlin. The building has even since been thoroughly modernized. The original design of the building was somewhat controversial, but is now appreciated by thousands of visitors every year. Hop to the building’s dome to get a bird’s eye view of the city. But you have to register yourself in advance. There are also several government buildings in the vicinity of Reichstag like the Brandenburg Gate and the Bundeskanzleramt. The best time to visit Reichstag is late afternoon or evening. It also features a public restaurant- Restaurant Kaefer, located on top of the building. It offers breakfast, lunch and dinner at reasonable prices. The Brandenburg Gate is another signature attraction of Berlin. 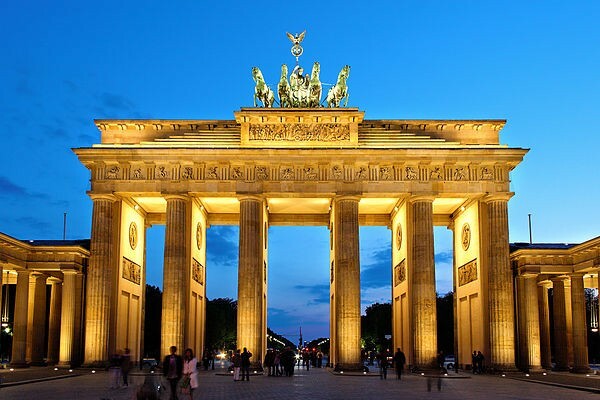 It is the only surviving gate of Berlin and was built as the symbol of peace. The Brandenburg Gate is one of the many old city gates built in 1791. It was the site of the protest during the division of Germany. The gate was severely damaged during the World War 2 and had to go through a series of renovation in the early 2000s. Today, the Brandenburg Gate is the not just the symbol of the turbulent history, but also of the reunification of East and West Berlin. Parizer Platz, which was laid at the foot of the gate, is now home to some of the most important buildings like Hotel Adlon and Akademie der Künste. The Gendarmenmarkt is one of the most stunning squares in the city. 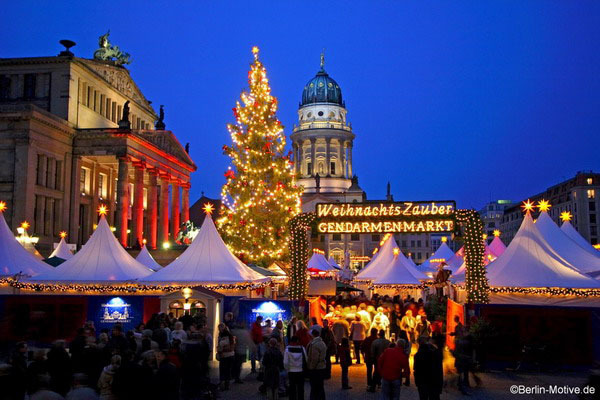 It is the exclusive shopping street located in the central Mitte district. You will find stunning examples of architecture here like Konzerthaus, the Concert House, the Deutscher Dom and the Französischer Dom. 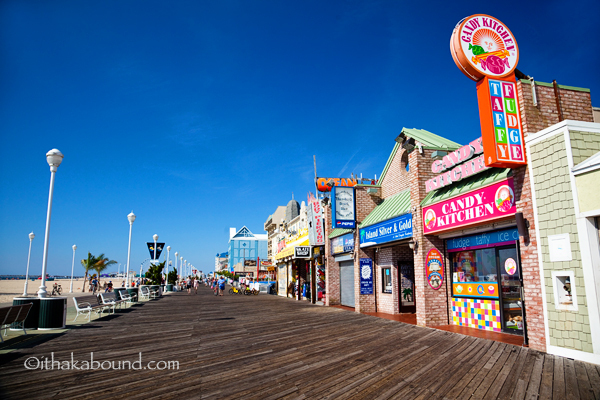 The market has been the center of many historical events ever since it was created in 1688. In the center of the square, you will find the statue of Friedrich Schiller, a famous German poet. You will also find beautiful cafes and shops in this square. If you want to witness the grandeur of the Hohenzollern dynasty, then make a visit to the Charlottenburg Palace. 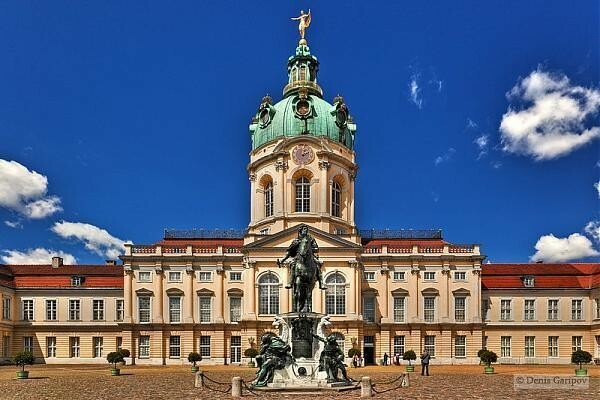 Charlottenburg Palace was originally built as a summer residence for Sophie Charlotte, the wife of the Frederick III, the Elector of Brandenburg. The place was formerly modest in both design and size. But when Frederick became the Prussian King, he made a grand expansion of the home. The palace is located just out of the center of the city. It exhibits an excellent collection of china and paintings. The garden outside the palace is spectacular. The lush garden is modeled on the style of Louis XIV of France. It is a perfect place to take a romantic stroll with your partner. 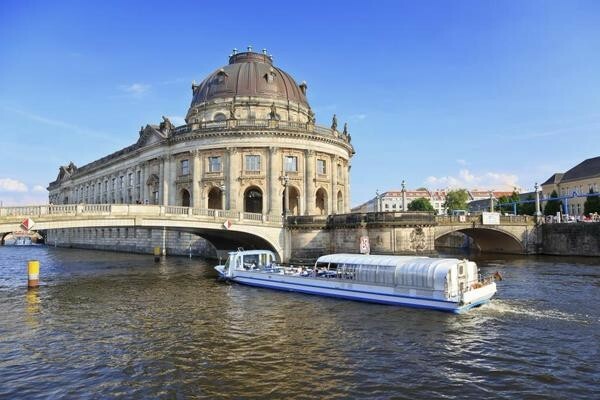 The Museum Island is a UNESCO world Heritage site. It is home to some of the most important centers like the Neues Museum, the Altes Museum, Alte Nationalgalerie and the Pergamon Museum. The collection of these buildings encompasses over 6000 years of art. It covers everything- from the bust of the Egyptian Queen Nefertiti to the 19th European paintings. Do not miss to visit the Pergamon Museum, which exhibits the Collection of Classical Antiquities. You can visit the museum with a three day Berlin Museum Pass. For €24, you will get free admission to all the museums for three consecutive days. Mauer Park is a public linear park located in the Prenzlauer Berg district or Berlin. It has been a favorite place for recreation after the German reunification. Many young people gather in the park during the summers. The name of the park translates to the ‘Wall Park’. 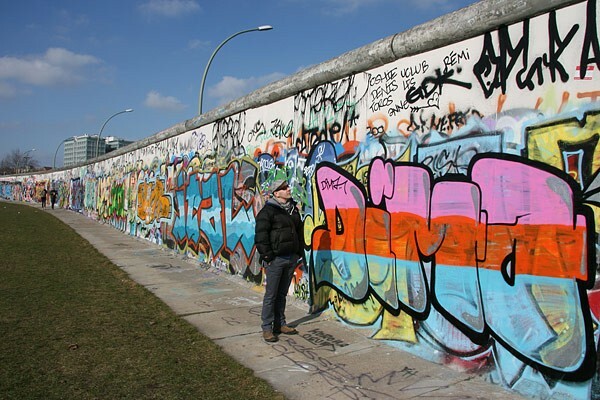 It refers to its status as a former part of the Berlin Wall. The park hosts a massive flea market on Sundays where you will vendors selling bicycles, clothes, food, pianos, furniture and souvenirs. Grunewald is a German forest located on the western side of Berlin. 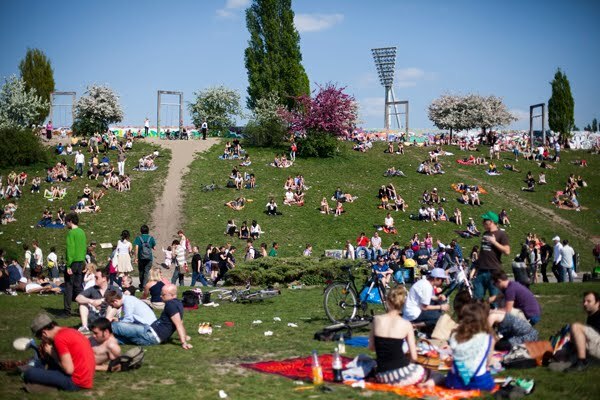 It is the largest green area in Berlin of 3000 hectares. 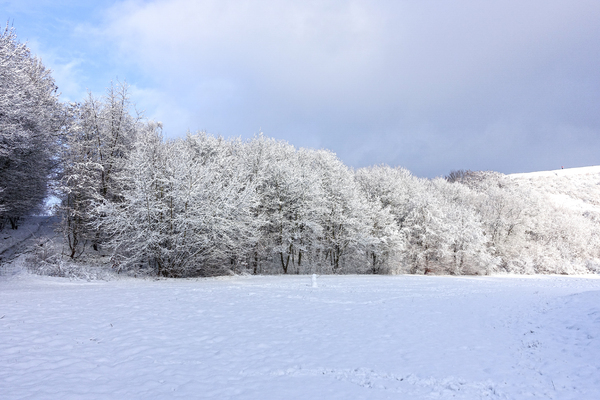 Grunewald Forest is a relaxing place for bike riding and walking. Commoners head down for a day of tranquil respite from the bustle of the city. The forest is bounded by the Havel in the west. There is also the peninsula Schildhorn located with a memorial of the Slavic Prince Jaczo. You can come over to the small Lindwerder Island by taking a ferry. Or take a dip in the clean waters of Schlachtensee or Wannsee, the fresh water lakes. Reach out to Teufelsberg, a man-made hill rising over the woodland. 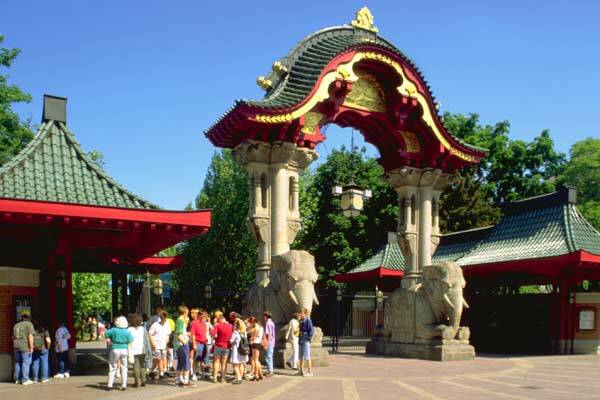 If you want to take your family for an outing, then visit the Zoologischer Garten & Aquarium. It is the most popular zoo in Europe and the oldest in Germany. It was opened in 1841 on the site of King Frederick William IV’s farm. It was rebuilt after being destroyed in World War 2. The zoo is also an important scientific resource, containing more than 1400 creatures. Cages are rare here as most of the animals roam freely in their natural habitats. On a rainy afternoon, you can visit the aquarium. Here you will find extraordinary sharks, fishes, and amphibians. If possible, visit the zoo in the spring to see the newly born animal babies. 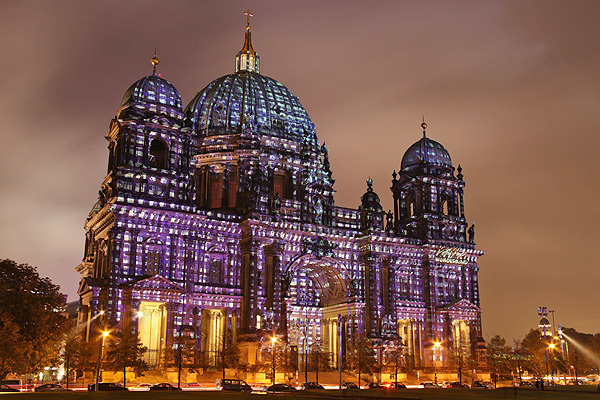 The Berlin Cathedral is a remarkable example of the 19th-century architecture. Despite the name, Berlin Cathedral is not a cathedral since the church is not the seat of a bishop. It is built on an island in the river River Spree. The church was heavily damaged during the world war two but was reopened in 1993. It is famed for its magnificent dome. The interior of the Cathedral shows Emperor William 2’s liking for marble columns, ostentation, and gilded ornament. Near the cathedral, you will find the German Historical Museum. On the other side stands the Catholic St. Hedwig’s-Cathedral. 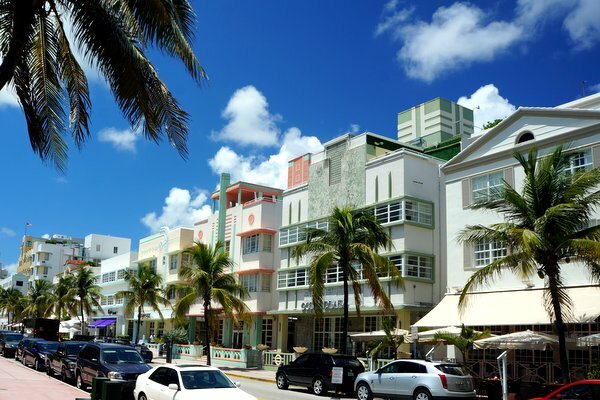 Making a list of ten was just not easy, considering how much the city has to offer. We hope you find our article helpful. Did we miss any important landmark? Then please share with us in the comment section.